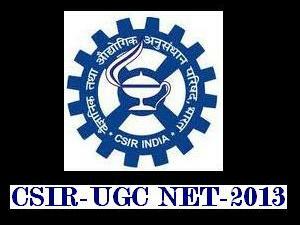 This year UGC NET is scheduled to be held on 23rd of June, 2013. NET (National Eligibility Test) is conducted for determining the eligibility of the Indian National candidates for the award of Junior Research Fellowships (JRF) NET and for determining eligibility for appointment of Lecturers (NET) in certain subject areas falling under the faculty of Science & Technology. 1. Part 'A' shall be common to all subjects including Engineering Sciences. This part shall contain questions pertaining to General Aptitude with emphasis on logical reasoning, graphical analysis, analytical and numerical ability, quantitative comparison, series formation, puzzles etc. shall contain subject related multiple choice questions (MCQs), generally covering the topics in the syllabus. 2. Part 'B' shall contain subject-related conventional Multiple Choice questions (MCQs), generally covering the topics given in the syllabus. 3. Part 'C' shall contain higher value questions that may test the candidate's knowledge of scientific concepts and/or application of the scientific concepts. The questions shall be of analytical nature where a candidate is expected to apply the scientific knowledge to arrive at the solution to the given scientific problem. Please Note: Negative marking for wrong answers, wherever required, shall be applicable as per scheme of Exam. 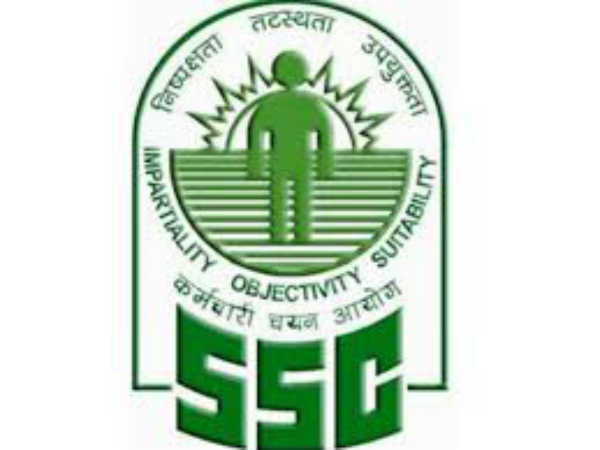 Syllabus & Scheme of Exam of single MCQ Paper is given in the Information Bulletin for this test at Appendix ‘I' and may also be seen at CSIR website. Srinagar, Thiruvananthapuram, Udaipur and Varanasi. A candidate may opt for any of the above centres. No request for change of centre would ordinarily be granted. However, a request in writing for change of Centre may be entertained on merits, if received in this unit latest by 12.04.2013. 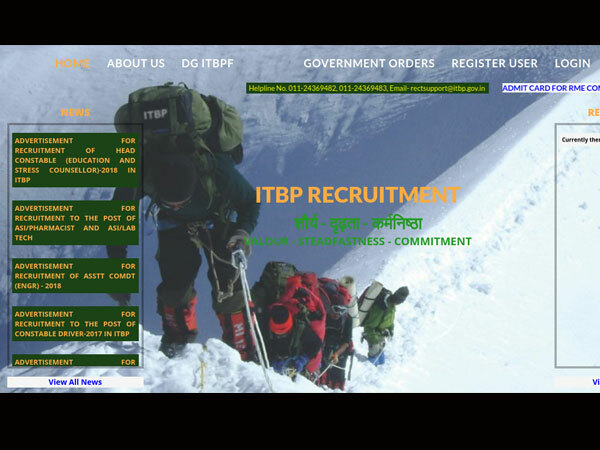 If sufficient number of candidates do not opt for any of the above Centres, that particular Centre may stand deleted from the above list OR otherwise also, the concerned candidates may be allotted another Centre nearest to their place of residence, at the discretion of CSIR. No TA/DA will be admissible to any candidate for attending the test, in any circumstances.